MOSCOW, February 8. /TASS/. Former Ukrainian President Viktor Yanukovich needs the consent of Moscow and Kiev to mediate prisoner exchange, Russian Presidential Spokesman Dmitry Peskov said, commenting on Yanukovich’s initiative. "I cannot comment on Yanukovich’s words in this case," he said. "Mediation is only possible when two parties agree to it but there have been no requests and I have nothing to say in this regard," Peskov added. 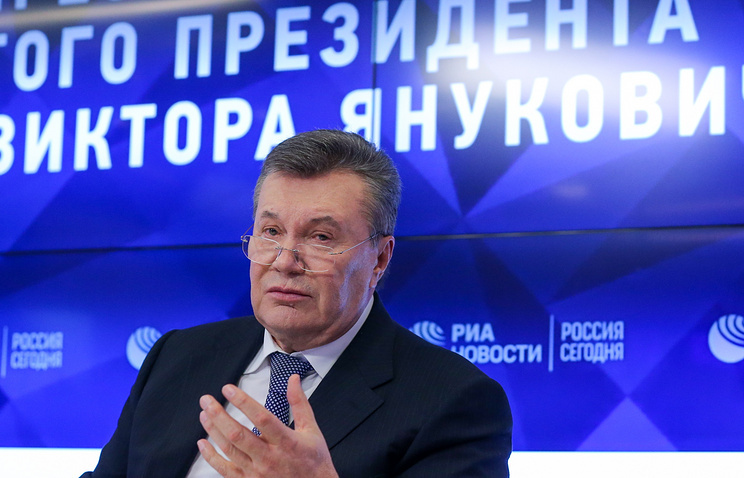 When asked about the former Ukrainian president’s status in Russia, he said that "Yanukovich entered Russia as Ukraine’s incumbent president and head of state after power had been forcibly seized from him." The Kremlin spokesman stressed that Yanukovich did not currently have any special legal status. Nevertheless, Russian authorities provided Yanukovich with security guards. Peskov could not say which state agency was responsible for his security. "I can’t tell you anything, I don’t know. But he has security guards provided by the state," he said, adding that such guards were provided by the Russian president’s decision. Former Ukrainian President Viktor Yanukovich said at a press conference in Moscow on February 6 that he was ready to become a mediator to hold talks on the all-for-all prisoner exchange in Donbass with Russian leader Vladimir Putin. The "all-for-all" prisoner swap is one of the key features of the Package of Measures for the Implementation of the Minsk Agreements, singed in February 2015. The latest prisoner exchange took place on December 27, 2017. 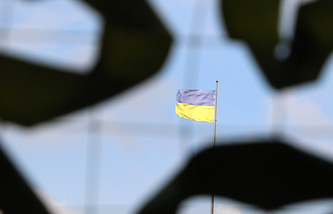 Kiev handed 233 prisoners to the Donbass republics and received 73 prisoners in return. Both parties stressed that the prisoner exchange process had not been completed and they were determined to do everything possible to continue it. However, the parties have so far been unable to reach any new agreements on the issue.